Welcome to Bennett’s web design of Gloucestershire. We are a small family run web design and Internet marketing company that specialises in responsive web design, web site search engine optimisation, marketing, graphic design, web hosting & advertising strategies covering Gloucester, Cheltenham, Stroud, and all surrounding areas. 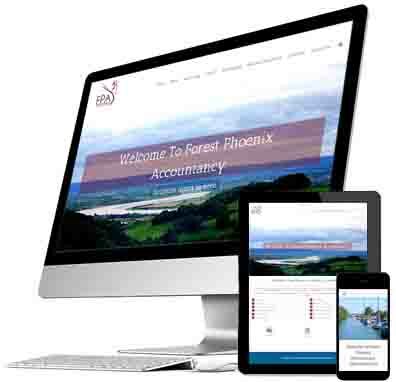 When choosing a web design company, the design and overall image of a web site plays an important role in the success of your online presence, here at Bennett’s web design of Gloucestershire we aim our design to your targeted client base & design around that to make sure your web site is a success. This is something you should take into consideration when choosing a web design company to make your future business a success. We Pride ourselves on being efficient, cost effective and providing ongoing support so that you the customer are satisfied in every way. We specialize in creating custom-made websites for small to medium sized businesses, organizations and personal websites. 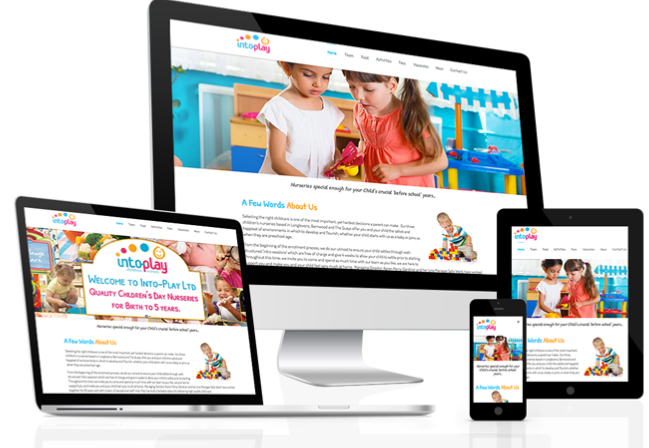 We have previous experience creating websites as small as a single page to a national website with heaps of content and a full ongoing search engine optimisation package for many localised keywords nationally. For more information on what we can offer you or to receive some jargon free advice please feel free to contact us. We provide complete website design solutions to suit all needs from a simple one page website right through to a national website including e-commerce website design and development. With many years expertise in Graphic Design, we have a great track record of providing working graphics from logos, brochures, company branding through to media displays. Search Engine Optimisation is vital to your success online and with our proven track record you can be sure to trust us to gain top page results for your keywords gaining you more business online. We provide hosting for emails, websites and akin on our dedicated servers ensuring 100% peace of mind your sites on a safe reliable server. Social Media is a big part of any company’s growth and awareness. We provide packages to gain organic social media awareness through a wealth of platforms. We offer online marketing from email marketing campaigns through to many other strategic marketing campaigns tailor made for your company. “I had a basic website and was looking to upgrade to a more professional site that would help to increase my business. Bennett’s Design was recommended to me by a colleague who had also used them and was very happy with their services. I outlined my ideas and they produced exactly what I had described. After a few tweaks to refine the site it was even better than I had imagined. – People have many doubts or reservations about buying from a business without a website. – Most users only look at the first page of search engine results, at Bennett’s we can fully optimise your website so it shows up in the relevant searches. We can also provide you with content creation ensuring your content is as engaging as possible. – It puts trust in a customer if your website is up-to date, responsive and looking fresh. – Without on and off site optimisation it is unlikely that your website will rank above all the online “clutter” to your targeted audience, therefore not maximising your online potential. We are focused on giving you, the client a stunning, well working website that works for your industry. Don’t take our word for it see our customer testimonials page for peace of mind. We do this in a number of ways from research through to our ongoing support. 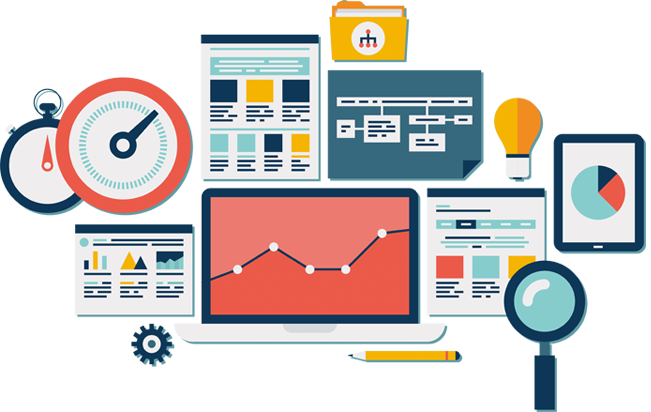 With many years experience in website design and website hosting you can be sure to rely on us to provide you with a website that complements your company and generates sales. Thanks to Bennett’s Website Design, we finally have a professional and modern website that is perfect for us and complements our business. I would highly recommend the services of Bennett’s Web Design to anybody who is looking to improve their website, thank you again! I had an idea for my business but no knowledge of websites and Google rankings until I worked with Bennetts. The whole process was professional, affordable and above all extremely helpful. My website has made an enormous difference to my business and my customers comment on how good it looks. We are a family run web design and marketing company based in Gloucestershire. 12 years experience in web design and a wealth of happy regular clients we pride ourselves on our transparent approach to our services and helping local business strive online. We initially research what would benefit your company and then make a start on the design and build, once there is a rough mockup we will then evolve it from the initial development build to the finished product that you are 100% happy with. From there we launch the site to get your enquiries coming in.